We are definitely beyond the hottest time of the year. This may come as a shock to people that envision California as being a hot and sunny oasis all year long, but the fact of the matter is that weather can get pretty chilly around here during the winter season. 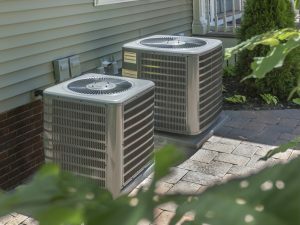 Before we start diving into our heating topics of discussion, though, let us ask you this — how did your air conditioner do this year? 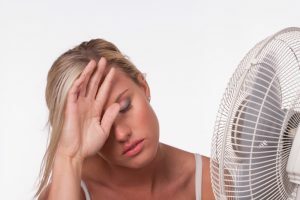 Was it able to cool your home both effectively and reliably? 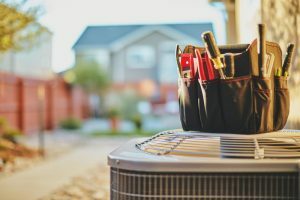 If the answer is no, due to the fact that your air conditioner has been struggling to function in a dependable manner, then you should really start asking yourself why this may be the case. Problems with your air conditioner are unavoidable, of course. No mechanical system is ever really going to function perfectly 100% of the time. 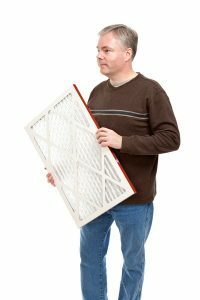 That being said, your air conditioning repair needs should not be all that frequent. 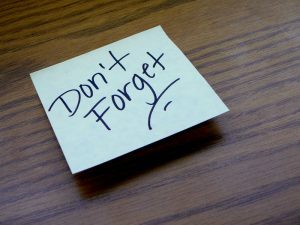 Here are some tips for reducing the frequency of air conditioning repairs in Fresno, CA. 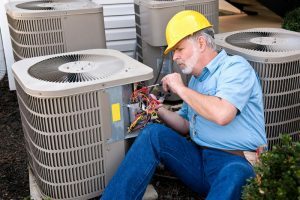 What Causes an AC to Short Cycle? No rest for the wicked, they say, but the same could apply to our air conditioners here in California. Now, the idea of a hot and sunny climate year round is one that those of us living here in California know to be a falsehood. 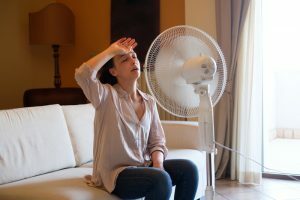 We do have pretty mild winters, though, and our air conditioners have a lot of work to do during our long, hot summer seasons. 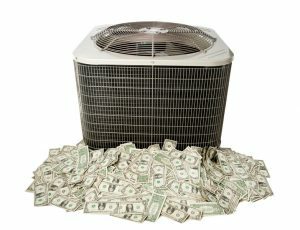 That is why any sign of trouble with your home cooling system should definitely be taken seriously. 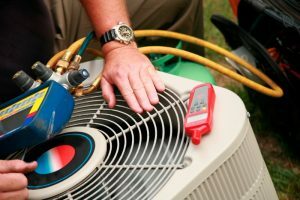 If your air conditioner is short cycling — meaning that it is starting up, but running only briefly before shutting back down — then you very well may need professional air conditioning repair in Fresno, CA. However, it is also possible that there is a very simple solution to the problem. 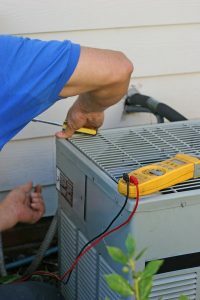 In today’s post, we are going to fill you in on what could be behind your air conditioner’s atypical operation. Short cycling can cause serious problems, so keep this info in mind. Posted in Air Conditioning | Comments Off on What Causes an AC to Short Cycle?